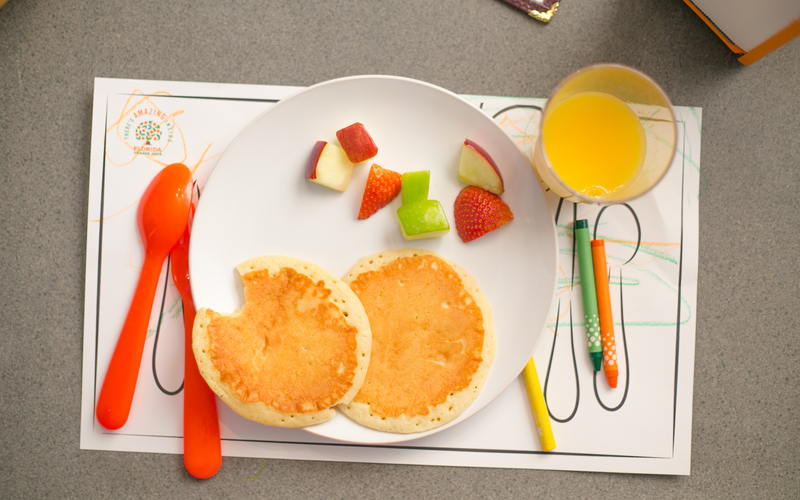 After a busy day at work and school, families are looking for a simple way to spend time together and add nutrition into evening meals. 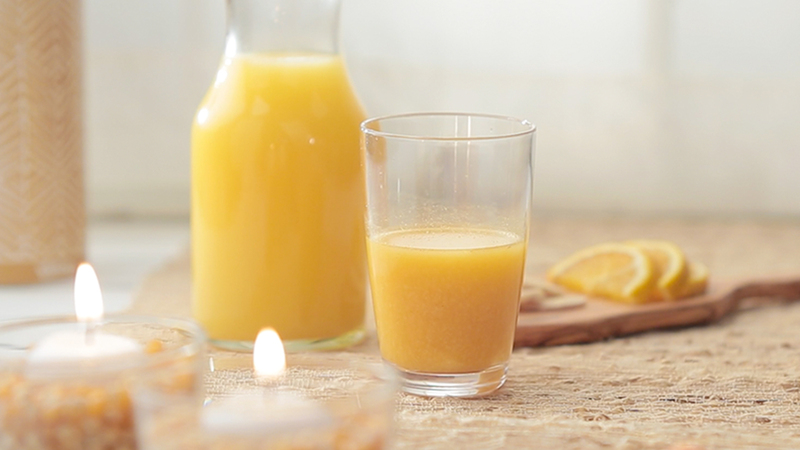 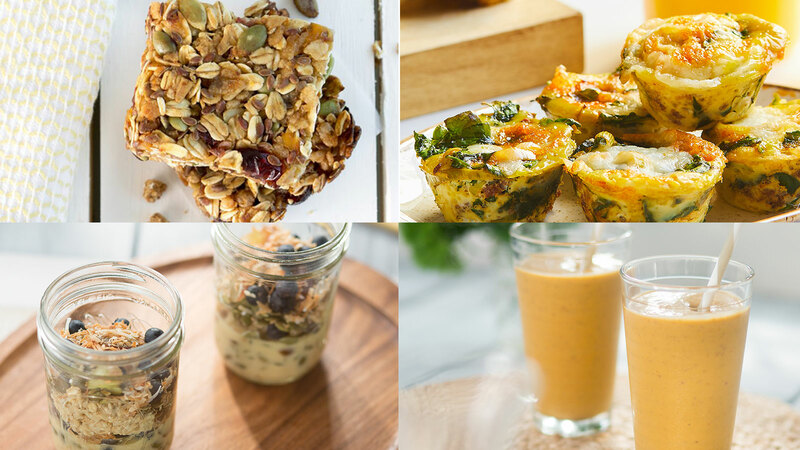 The Florida Orange Juice inspired recipes are easy to prepare and feature beneficial nutrients and great taste. 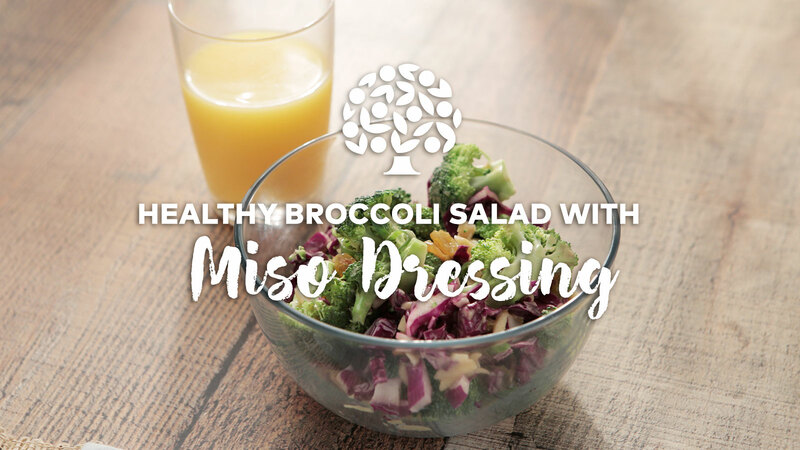 Try our Healthy Broccoli Salad with Miso Dressing for a nutritious dinner providing your family vitamin C, potassium and fiber. 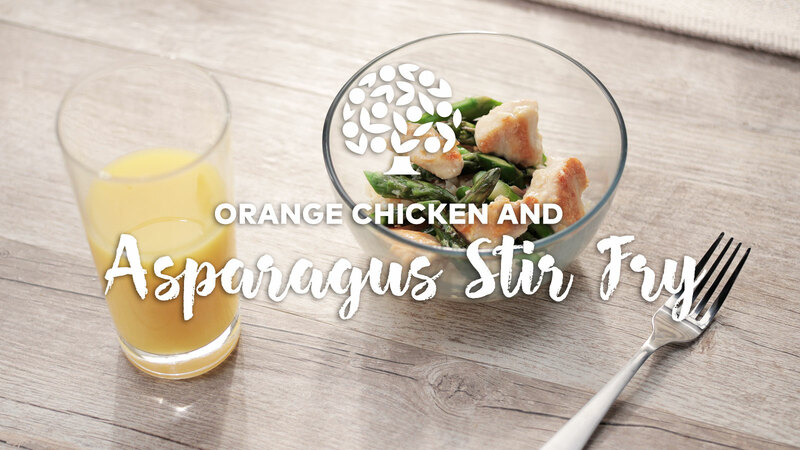 Make our quick and easy Orange Chicken and Asparagus Stir Fry that can help boost digestion health. 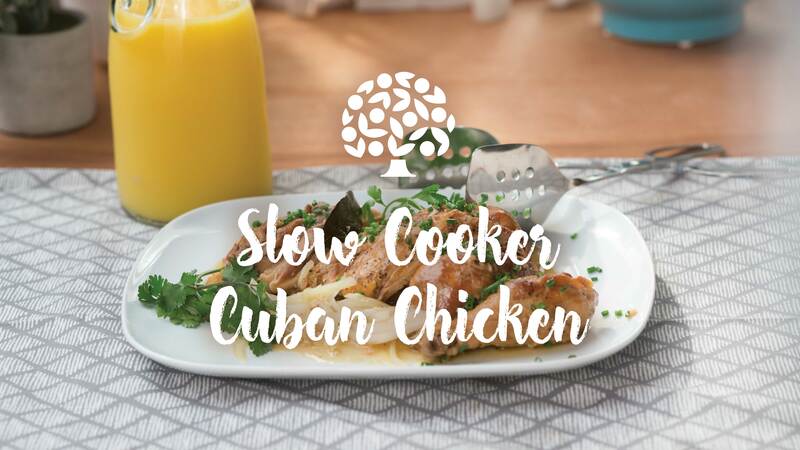 For a nutritious weeknight meal that can help support your family’s immune system during back to school season, make our no-hassle Slow Cooker Cuban Chicken. 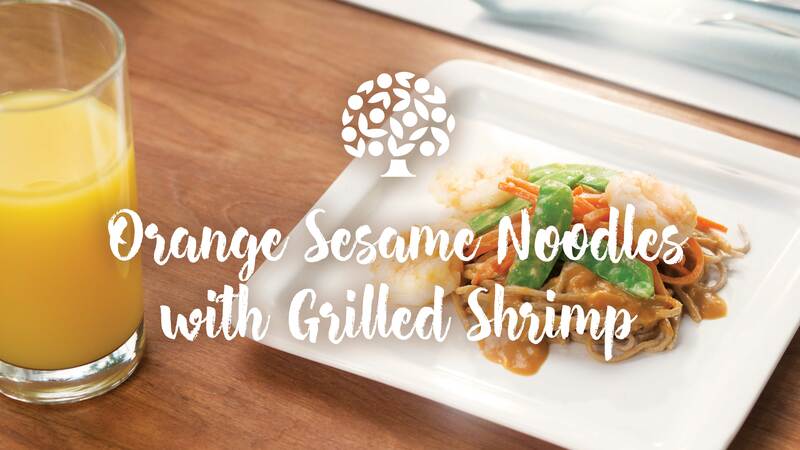 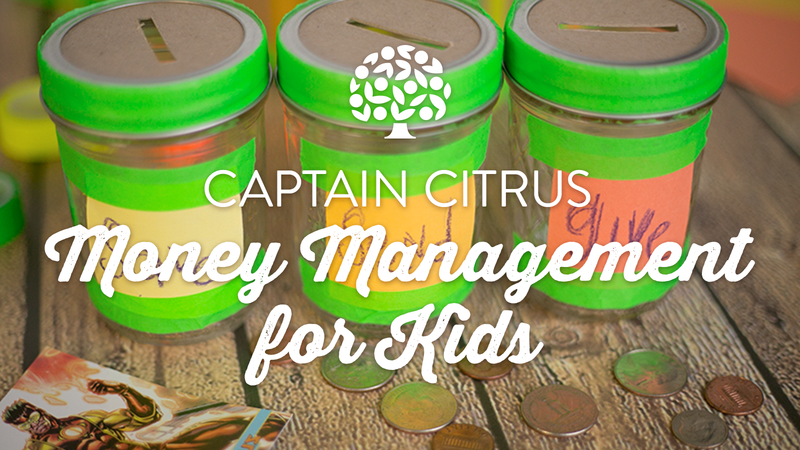 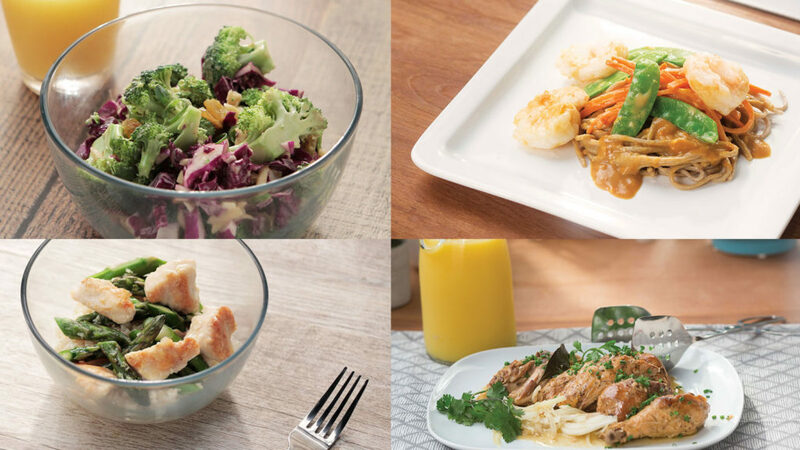 A light healthy meal perfect for busy school nights to provide your family with vitamin C and omega 3.